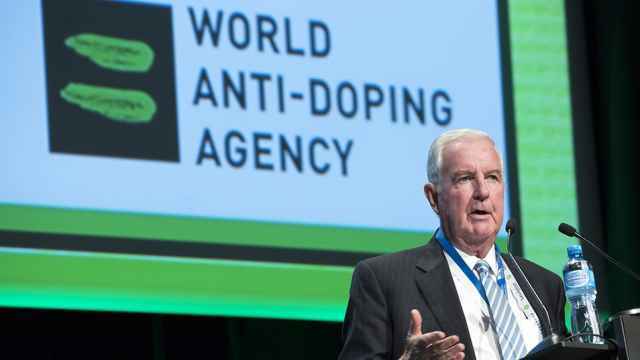 The World-Anti Doping Agency (WADA) on Wednesday ruled for the third year running that Russia’s anti-doping agency is not meeting international standards. The decision is a blow to Russia’s hopes of participating in the Winter Olympics in February, especially since Sports Minister Pavel Kolobkov said this summer he wasn’t even entertaining the possibility Russian athletes would be barred. “I would like to believe that the people who are responsible for these decisions will avoid being subjective in their assessments and will be guided by common sense, rely on irrefutable facts, and not give in to emotions,” Kolobkov said. Russian athletes and officials responded swiftly — and defensively — to WADA’s decision Thursday. “We believe the state has fulfilled all its obligations,” he added. 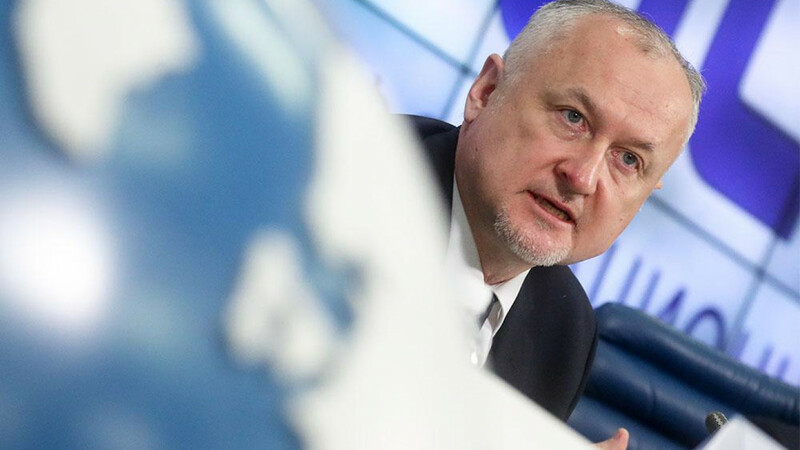 Mikhail Degtyaryov, the chairman of the State Duma Committee for Physical Culture, Sport, Tourism and Youth Affairs, told The Moscow Times that Russia has done everything it can do respond to the controversy. Degtyaryov’s deputy Valery Gazzaev called the decision politically motivated. 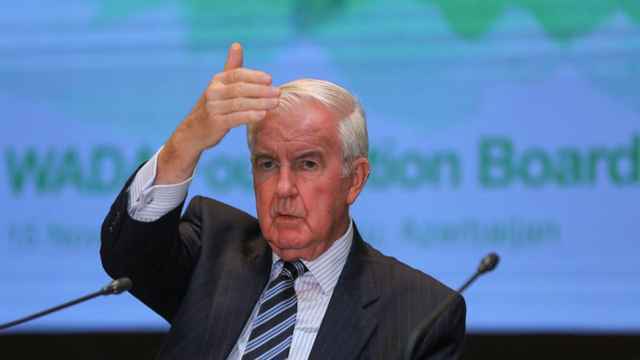 "WADA's refusal to restore RUSADA's rights is nothing more than a politically biased decision," he said. "It is a pity that politics continue to affect sports." State Duma deputy and three-time Olympic figure skating champion Irina Rodnina said the WADA decision was made without proper evidence. "This is a very unpleasant moment because we have fulfilled almost all conditions,” she said. Two-time Olympic champion Yelena Isinbayeva echoed Rodnina’s complaint, calling WADA’s decision "speculation." WADA’s ruling on Thursday puts pressure on the International Olympic Committee (IOC) to ban Russia from the upcoming Winter Games. The IOC is expected to issue rulings on Russia’s participation at the 2018 Olympics in Pyeongchang, South Korea in December. 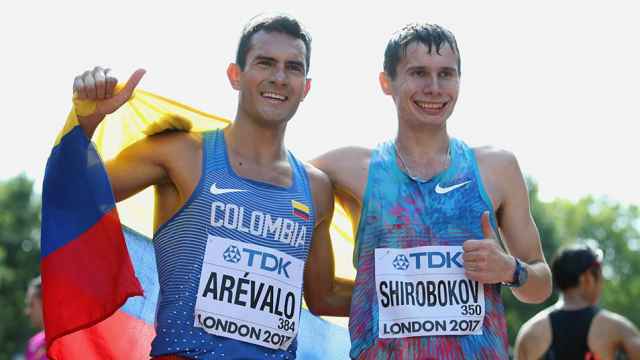 Russia’s deputy prime minister Vitaly Mutko, who was Russia’s sports minister when the doping scandal story broke in 2014, believes that it should not affect the Olympic team’s participation in the upcoming Games. Hajo Seppelt, a German journalist who originally broke the story of Russia’s state-sponsored doping scheme in 2014, dismissed the Russia’s objections to the ruling. He told The Moscow Times that Russia “shouldn’t wonder why this decision has been made” until it accepts the findings of the McLaren report — the report commissioned by WADA to assess RUSADA. The anti-doping agency still has not fulfilled two of WADA’s recommendations: providing it access to a Moscow laboratory — which is currently sealed off due to a federal investigation — and publicly stating that officials were part of the coverup. “Of course we will not admit it,” he added. The Kremlin’s spokesperson Dmitry Peskov affirmed the position on Thursday.